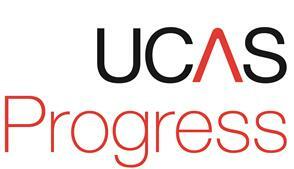 We use UCAS Progress to support our students in their Post -16 course choices. This is a one-stop-shop for students in Y11 to search, view and apply for Post 16 provision. It gives a clear view to the students of what they are applying for, the stage of their applications and the result of their application. All Y11s in Sheffield mainstream schools use the system each year to search and apply for courses. Each pupil is given a unique login.